Questions about Jesus Christ: Where Is Jesus Now? Is Jesus in Heaven? 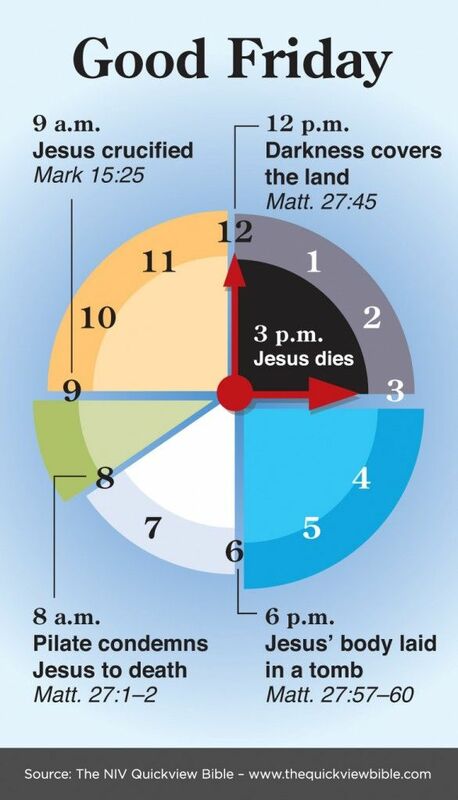 According to Mark 16:19 and 1 Peter 3:22, Jesus is in heaven right now at the right hand of God the Father. Luke 24:51 and Acts 1:9–11 describe the bodily ascension of Jesus, which occurred 40 days after His resurrection. 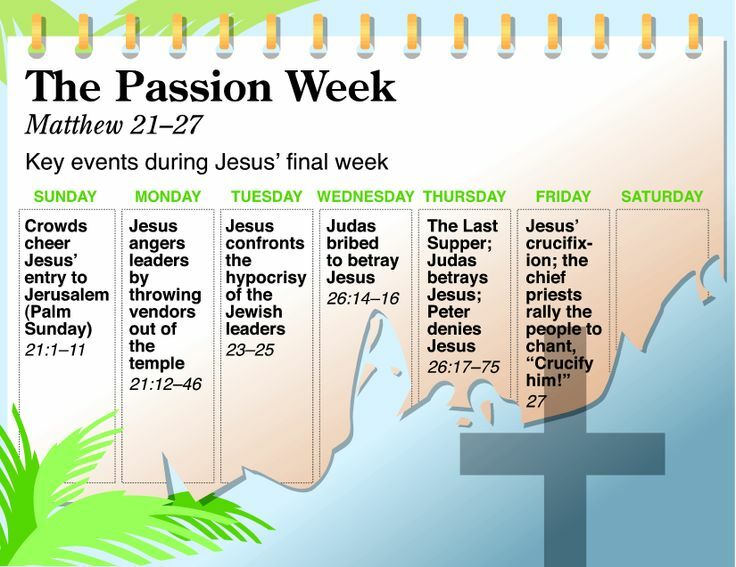 Jesus had told His disciples that He was going to prepare a place for them and for all believers (John 14:2–3). It is plain from Scripture that Jesus’ ascension was a literal and bodily return to heaven. He rose up from the ground gradually and was received into a cloud while His disciples and other astonished onlookers gazed in wonder. Then two angels appeared and promised Christ’s return “in just the same way that you have watched Him go (Acts 1:11). This marked the end of the human limitations Jesus had during His earthly ministry. Some of the attributes He possessed as God had been temporarily suspended, but now the suspension was over. His heavenly glory returned—a glimpse of which was seen at the Transfiguration (Matthew 17:1–9). King David said in the Spirit, “The LORD says to my lord: ‘Sit at my right hand until I make your enemies a footstool for your feet’ ” (Psalm 110:1). This verse means literally “Jehovah says to Adonai.” This is a remarkable conversation between two Persons of the Godhead. In Matthew 22:43–45, Jesus applies this psalm to Himself, claiming that He is more than the son of David, but that He is David’s Lord. Jesus’ place is at the right hand of God, the place of divine honor. Other passages that indicate Jesus’ presence in heaven are Matthew 26:64; Luke 22:69; Ephesians 1:20; Colossians 3:1; Hebrews 12:2; and Revelation 5:7. Also Stephen, just before he died, had a vision in which he “looked up to heaven and saw the glory of God, and Jesus standing at the right hand of God” (Acts 7:55). This entry was posted in Jesus Christ Questions, Questions & Biblical Answers on May 29, 2014 by Truth2Freedom.